Now renting for special events & weddings of Arizona. 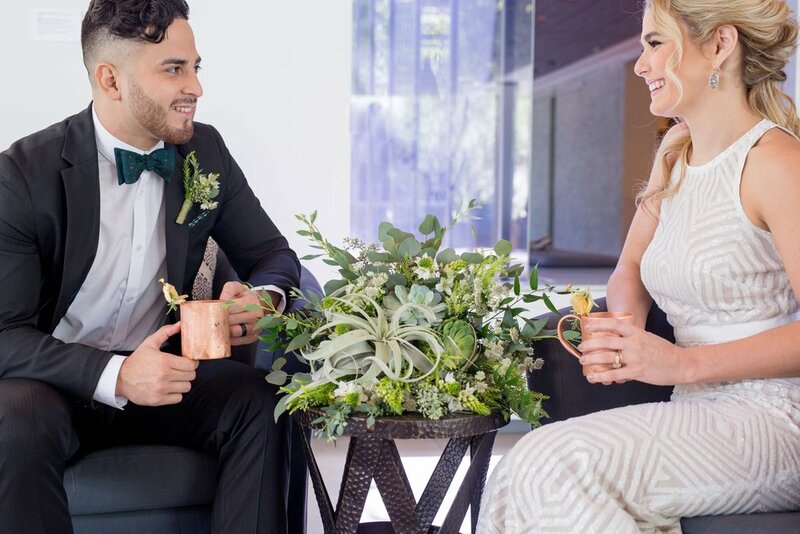 Make your day memorable with our authentic American Mule copper mugs. Each mug is handmade by artisan hands right here in The Copper State, USA. 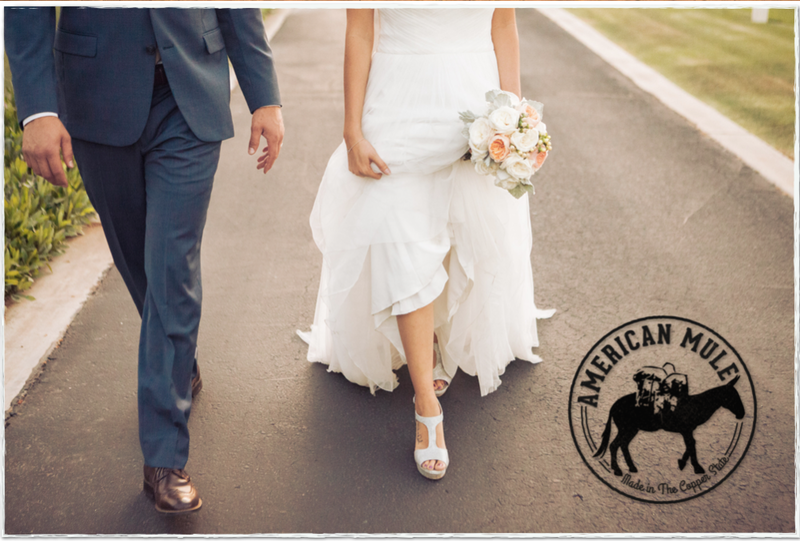 NOTHING says "Southwest Wedding" like a toast with the original American Mule. Contact us today for rental pricing & special reservations.